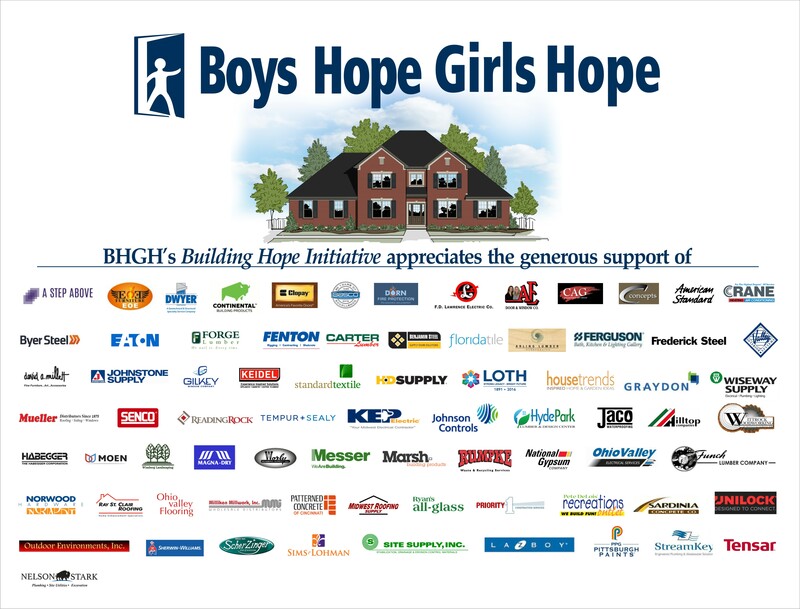 A significant component of the Building Hope Initiative provides funding for construction and furnishing of a new Boys Home. The new home (which will be known as Heidt Hope House) replaces the original boys home which opened in 1977. It will welcome up to 8 scholars and 2 live-in residential educators and is located next door to an existing Boys Home (Harold C. Schott House). Thanks to so many for all your efforts and support over the last year and a half + with the design, planning, fundraising and construction of the new BHGH boys’ home. I am pleased to share that construction of the beautiful new home has now been completed (pictures below) on schedule and on budget. The home has now been handed over to BHGH and Ann Lucke for furnishing and decorating. 8.) BHGH leadership and staff for lending a helping hand in the planning and execution of the home and the Building Hope Initiative. I hope that you love the new home and that it is soon filled with the love, laughter and smiles of our beloved scholars. And in the blink of an eye June is a distant memory. Check out these photos from the last week of the month – taken just two weeks before furnishings arrive!! June is flying by with the house scheduled for completion no later than July 1st. The week of 5/22 saw more drywall, painting, flooring and concrete work!! These photos were taken Sunday, April 30th by BHI Chair and new home owner’s representative, Mark Stall. The brickwork looks amazing! !